A vendor-take-back mortgage is just one of the many creative ways in which investors can acquire multiple investment properties. With a VTB, the seller basically lends the buyer a percentage of the purchase price and registers a secured mortgage against the property in the name of the seller. The seller, in essence, becomes the lender. A rent-to-own agreement is essentially a 2-in-1 agreement which includes a standard residential tenancy agreement with a purchase option addendum. Typically the agreement includes a clause wherein the landlord/investor saves a portion of each monthly rent payment to be used by the tenant if and when they purchase the property. 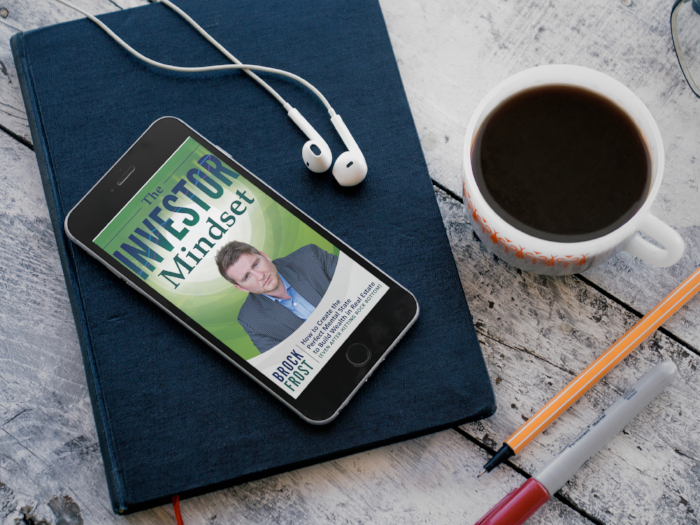 Every investor, at some point, reaches a road block in terms of their ability to obtain mortgage financing from major banks and mortgage companies. This is to be expected and really cannot be avoided. Most clients are confused when it comes to mortgage financing. Deciding which rate to choose, which term to choose and comparing other conditions can certainly seem like a complicated process. I made a very big mistake early on in my investment career by spending money on the wrong items for my property. The difference between capital expenses and renovation expenses is about as clear as mud however there are some distinct differences. Simple tricks and ways on how to acquire an investment property with little or no cash investment. If you’re like me, you have never won the lottery (yet), have never received an inheritance and didn’t come from a wealthy family. Not to worry though, I started with nothing too. Looking at the common excuses people make for not investing in real estate. It never ceases to amaze me why people choose not to invest in real estate. I mean the models and proof are there. Over time, real estate is the best and most secure way to build wealth, guaranteed. The ins and outs of landlord and tenant issues. Face it, if you are going to own investment properties then you are going to have to deal with tenants. And I still have not met one single landlord who doesn’t have some “interesting” tenant stories. Guidelines on which properties to buy, which to avoid, and when to take action. I often see novice investors make extremely poor property purchases as a result of too much ambition and a lack of market knowledge. “Flips” are a great alternative to rental properties and can provide some tremendous benefits to an investor’s bottom line. Unlike rentals, which provide slow and steady financial growth over time, flips can provide opportunities for quick and large cash profits. Net worth is a screenshot of an individual’s financial health and one of the most important financial calculations used by investors. It’s no secret that one of the clear benefits to owning and investing in real estate is that it can provide stable income, or cash flow. Specifically, and ideally, an investor will seek positive cash flow when analyzing and comparing investment options. In a perfect world, we wouldn’t pay any tax. Unfortunately for real estate investors, Canada Revenue Agency doesn’t exempt us from paying our share either. Having said that, there are however some very important rules and benefits to taxation when it comes to real estate investing. Let’s be honest with ourselves for a moment. Buying investment property after investment property definitely requires some creative thinking and strategic planning, unless of course, you have unlimited financial resources and a surgeon-like income. We have all heard the concept of using other people’s money to make money. This is precisely what is referred to as leverage. One of the incredible characteristics of real estate is that it is “leverageable”. Inside the investment community, there is a common saying – “Money is made when you purchase real estate, not when you sell it.” I like this quote as it has a lot of merit. If you’re reading this article, it is likely because you are awesome and want to live an amazing life. Well, let me assure you that you’ve come to the right place. Real estate has been proven time and time again to be one of, if not the best, financial investments you can ever make.